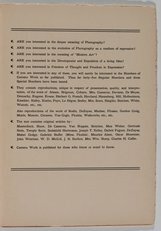 Alfred Stieglitz published 50 issues of ‘Camera Work’ between 1903-17, one of the most important periods in the evolution of the New York art and photography scene. 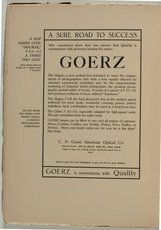 Beginning as a vehicle for the Photo-secession with the desire to promote photography as an art form, Stieglitz used high quality photogravure to best represent the qualities of the photographers he wished to promote. 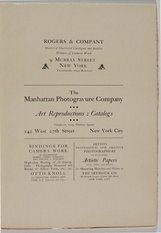 Stieglitz also wrote for ‘Camera Work’ and published articles by Edward Steichen, George Bernard Shaw and many others on a range of topics from specific techniques to meditations on art and photography. 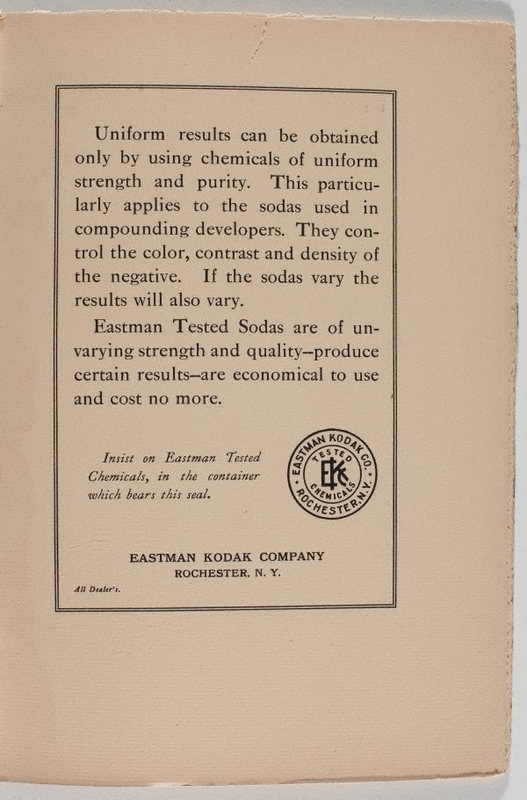 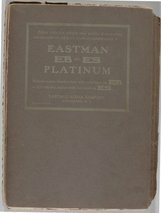 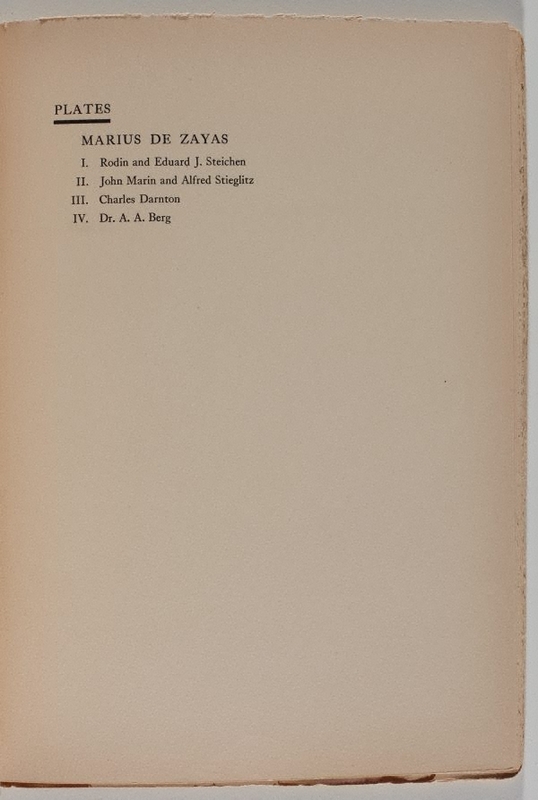 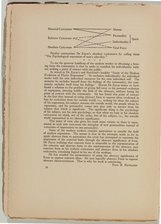 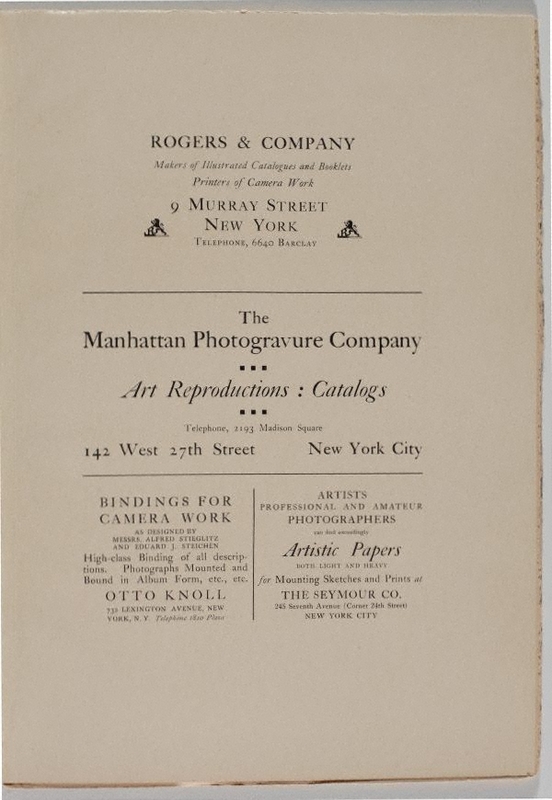 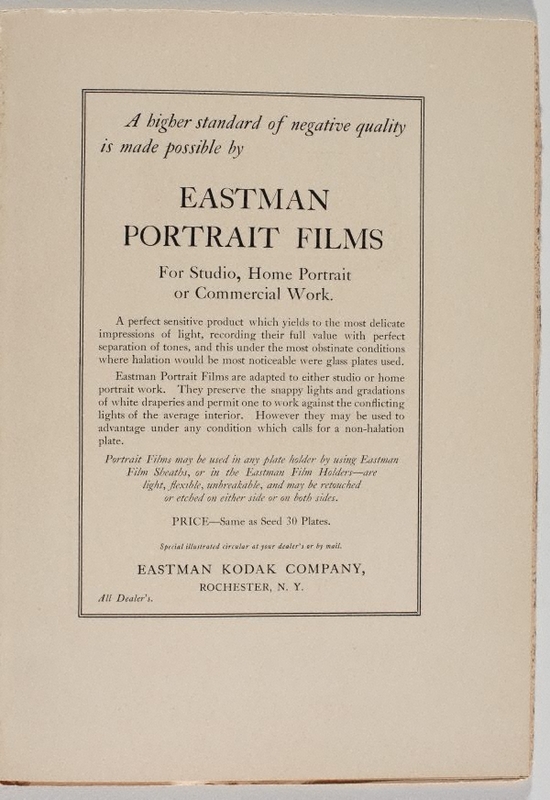 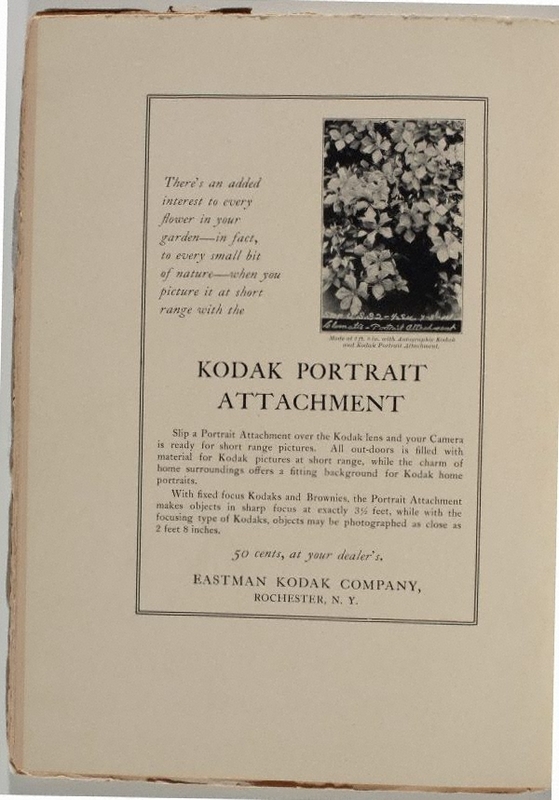 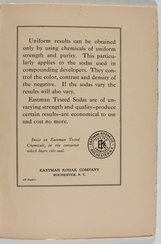 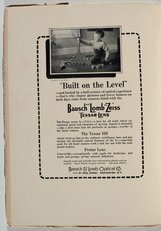 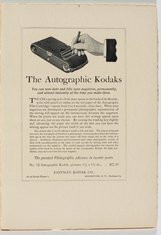 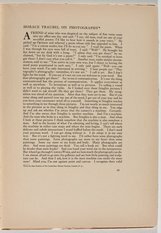 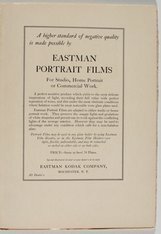 Steichen designed the cover, marque and typography, and Stieglitz had 1000 copies of most issues printed on the best available papers. 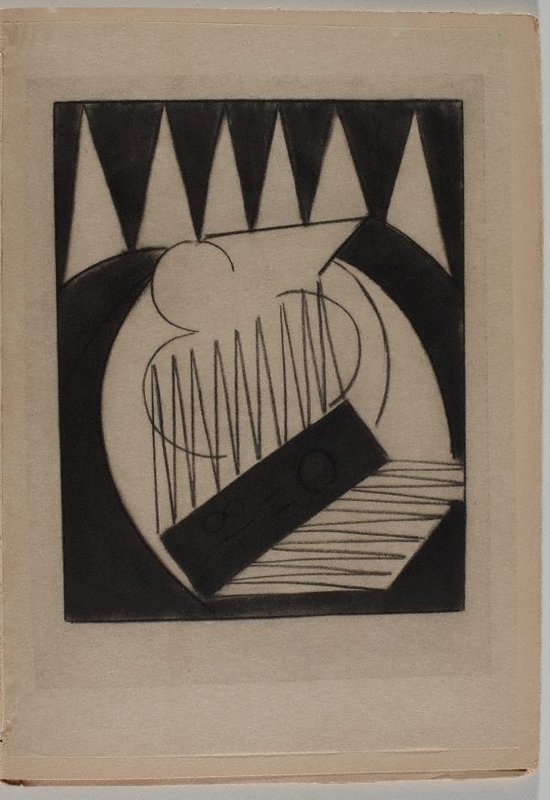 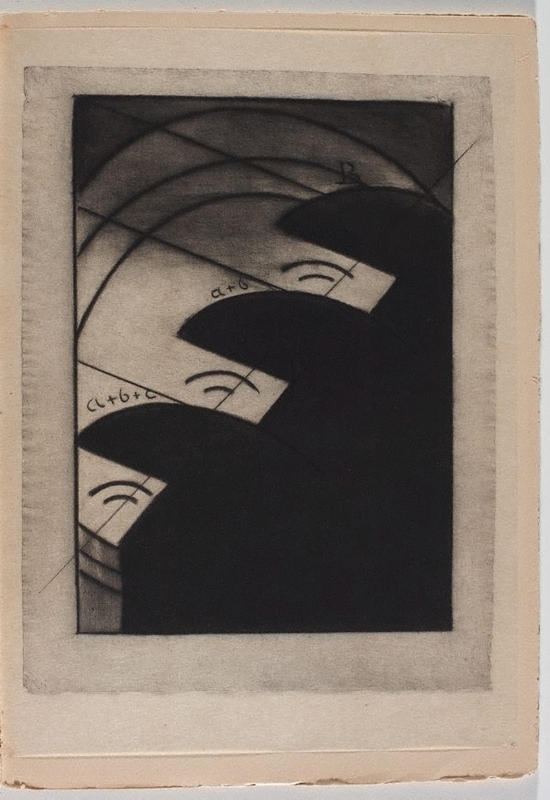 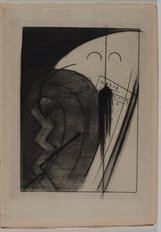 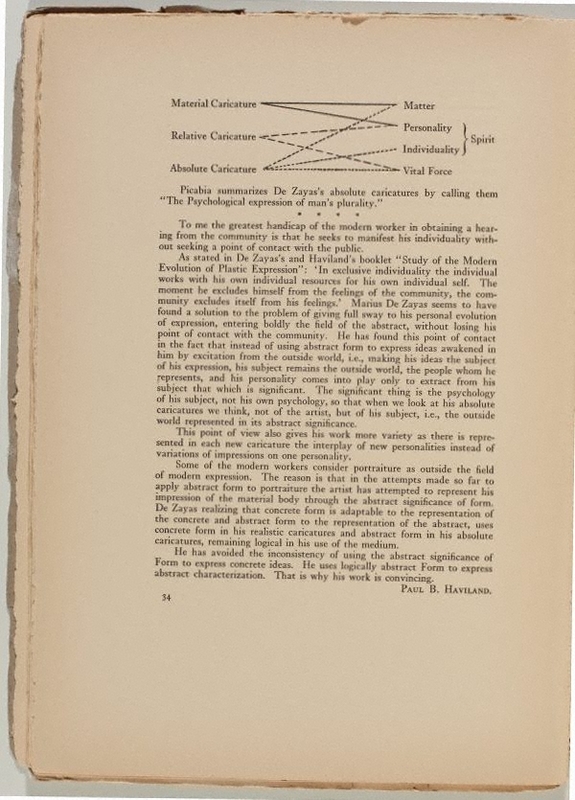 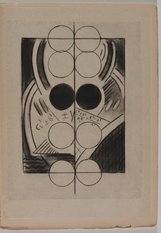 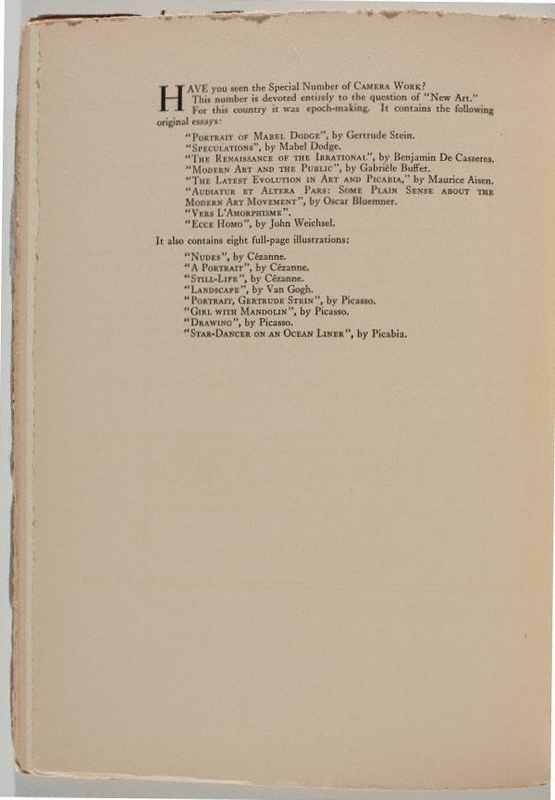 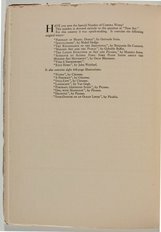 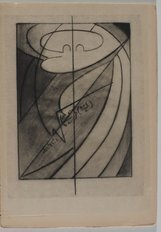 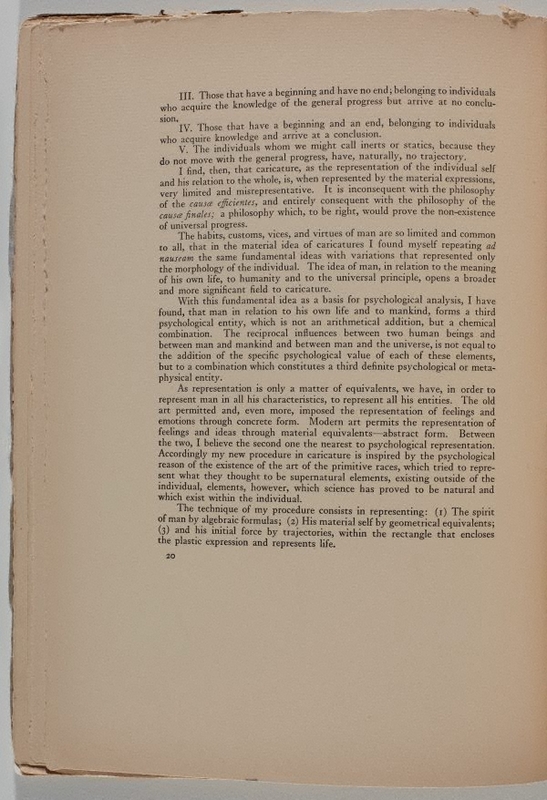 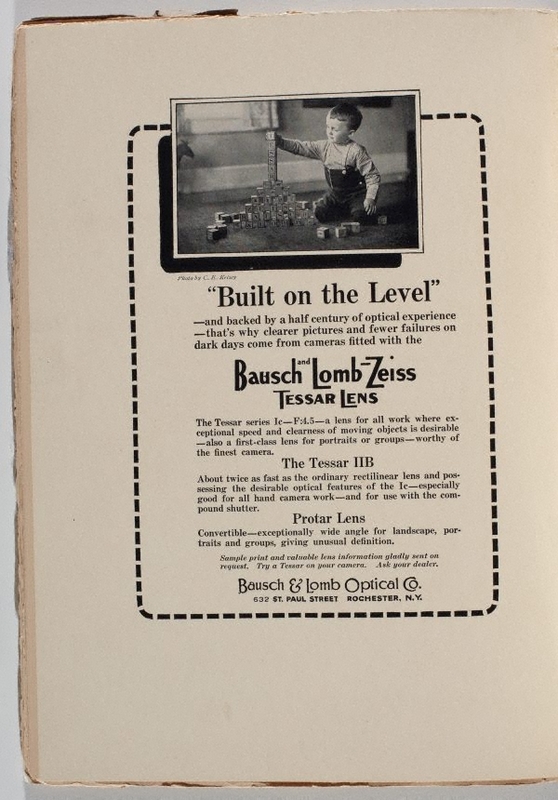 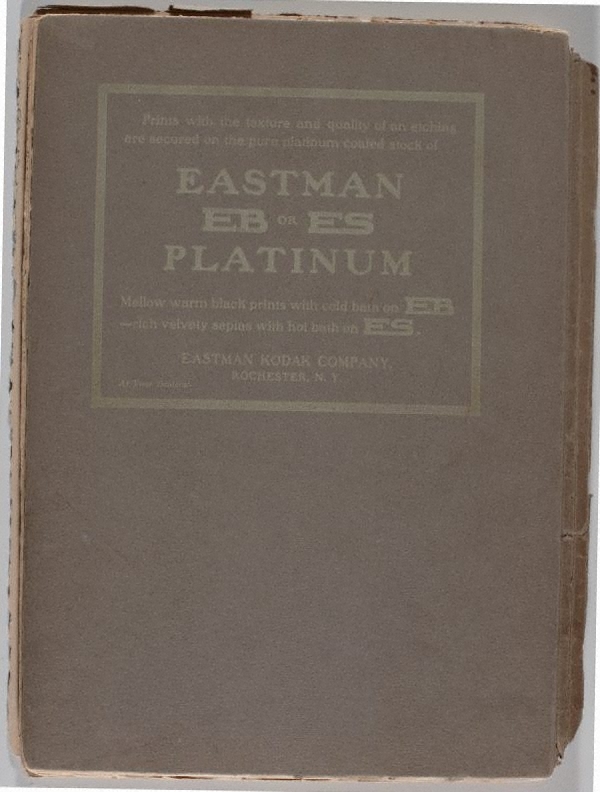 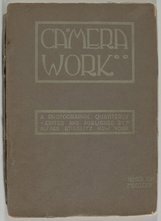 By 1912 ‘Camera Work’ was beginning to evolve into an organ for the European avant garde: texts by Gertrude Stein were published and the work of Picasso and Matisse was reproduced. Stieglitz continued his eclectic selection of photographers, from Julia Margaret Cameron to Adolphe de Mayer but his subscriber base was starting to dwindle. 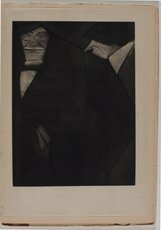 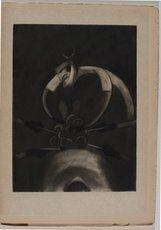 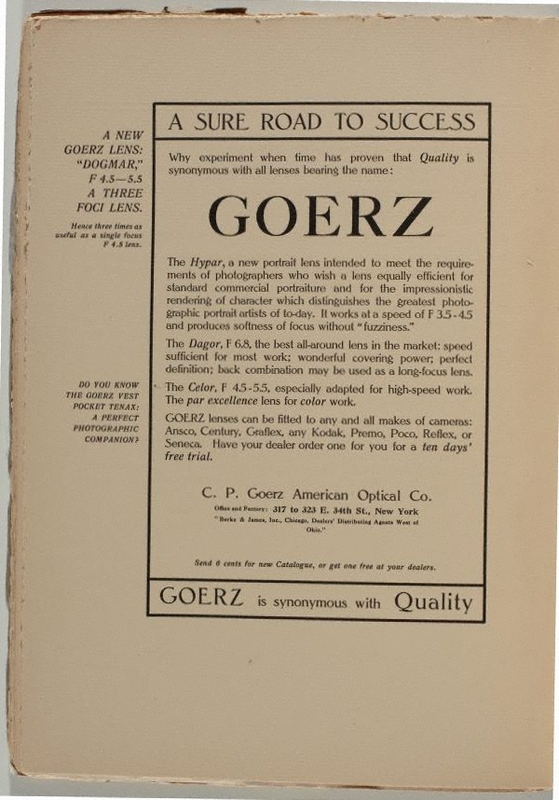 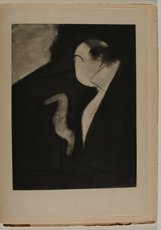 The First World War made materials difficult to come by and in addition Stieglitz’s dedicated pictorialist followers were not interested in reading or looking at other material and being taken out of their specific foci. 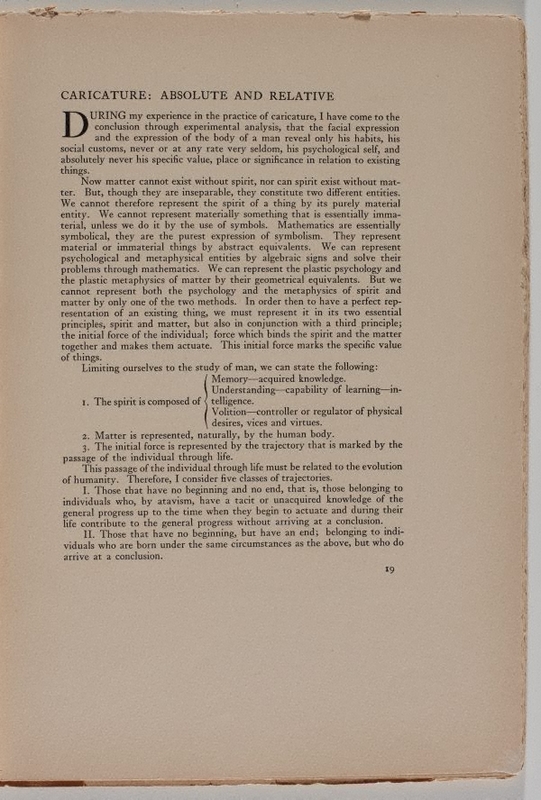 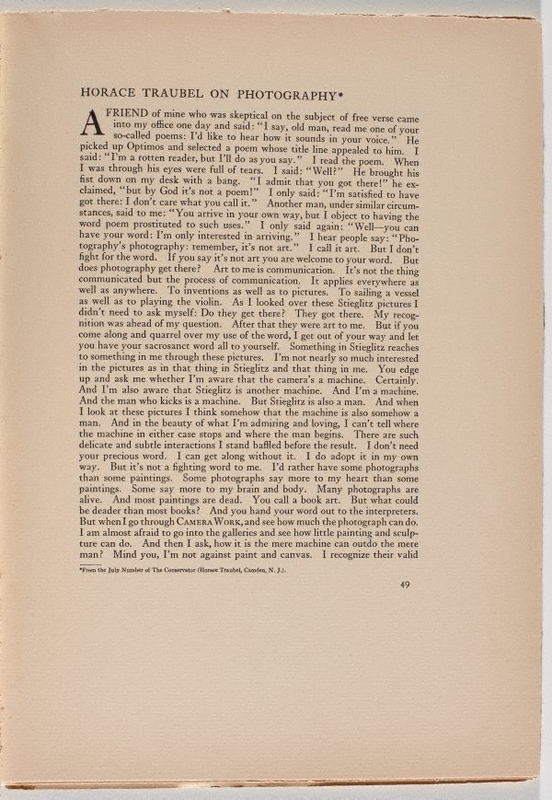 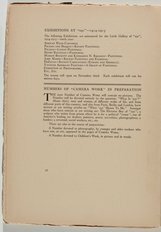 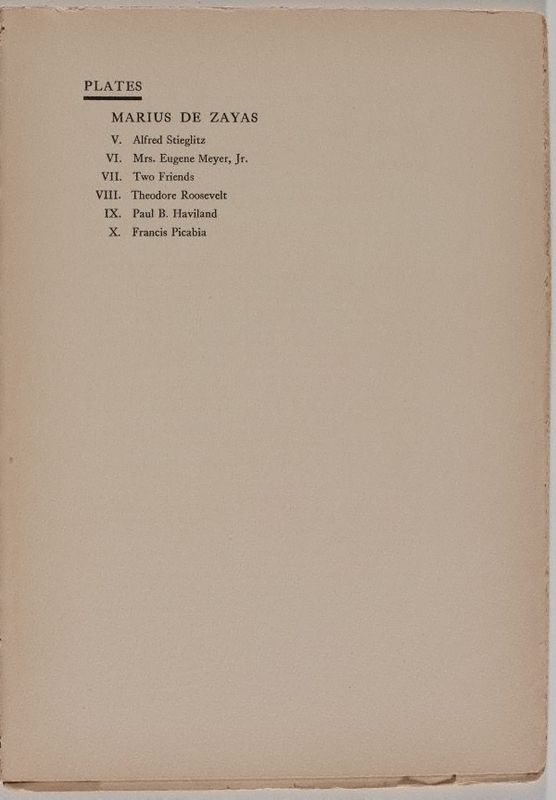 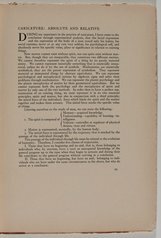 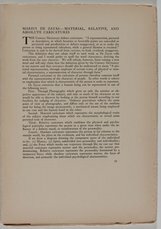 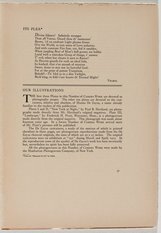 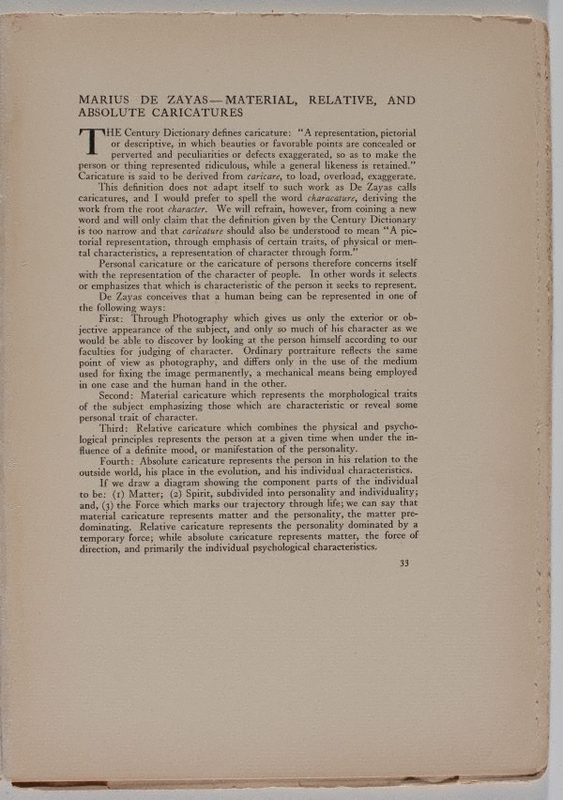 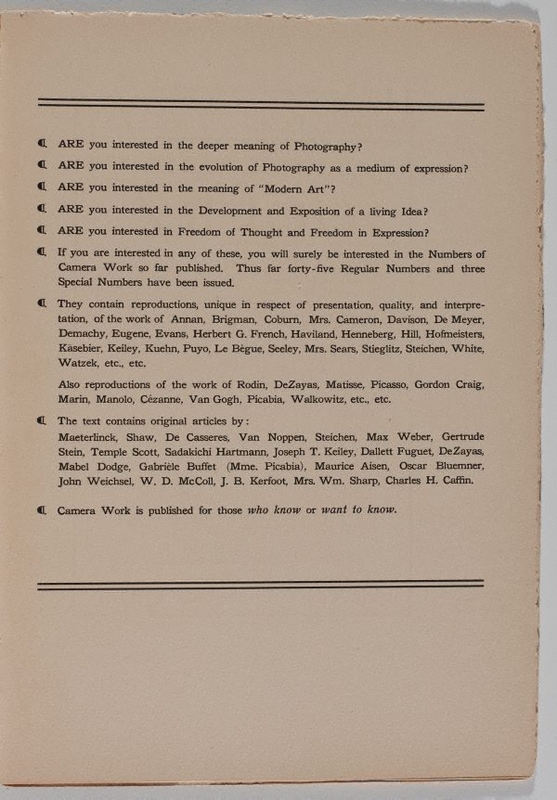 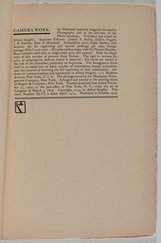 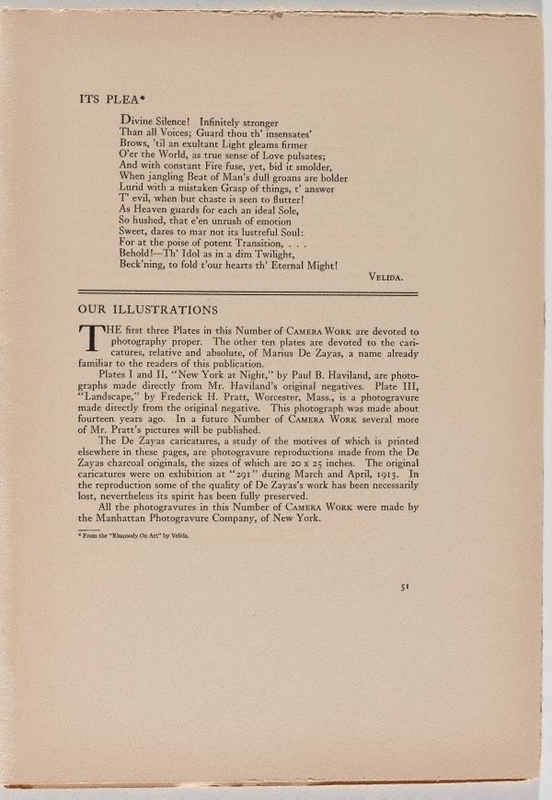 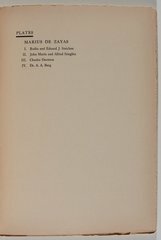 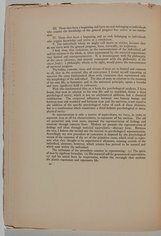 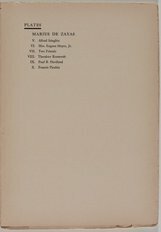 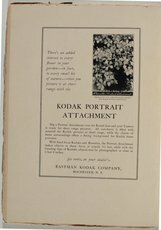 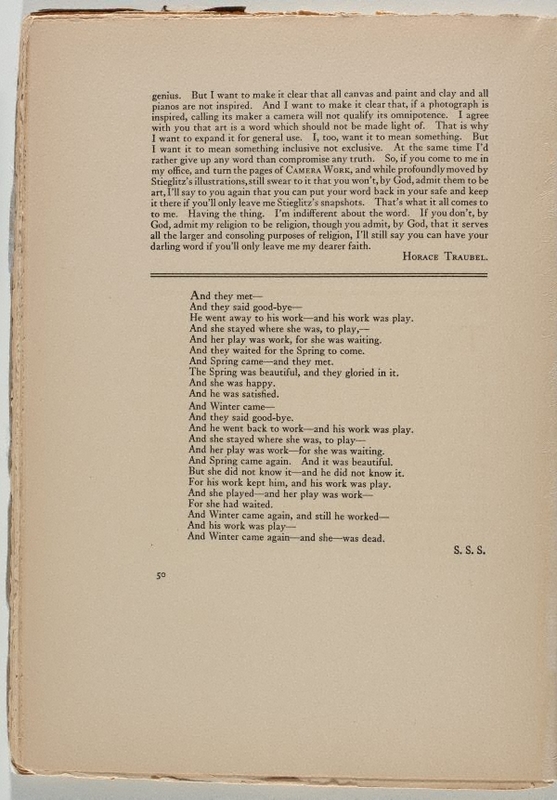 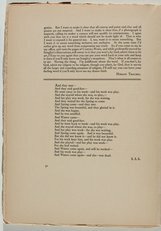 The last issue (in 1917) of ‘Camera Work’ published 11 photographs by Paul Strand and set the tone for the future trajectory of American photographic modernism in the 20th century. 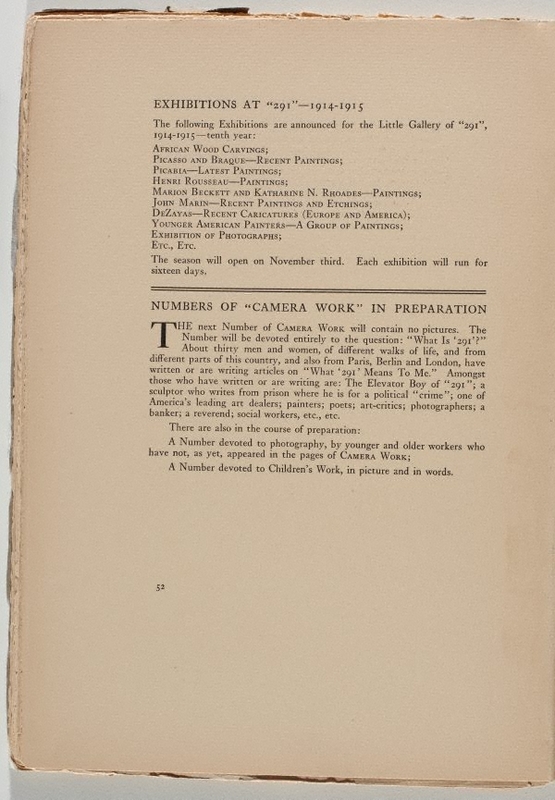 At this point, however, ‘Camera Work’ had only 36 subscribers. 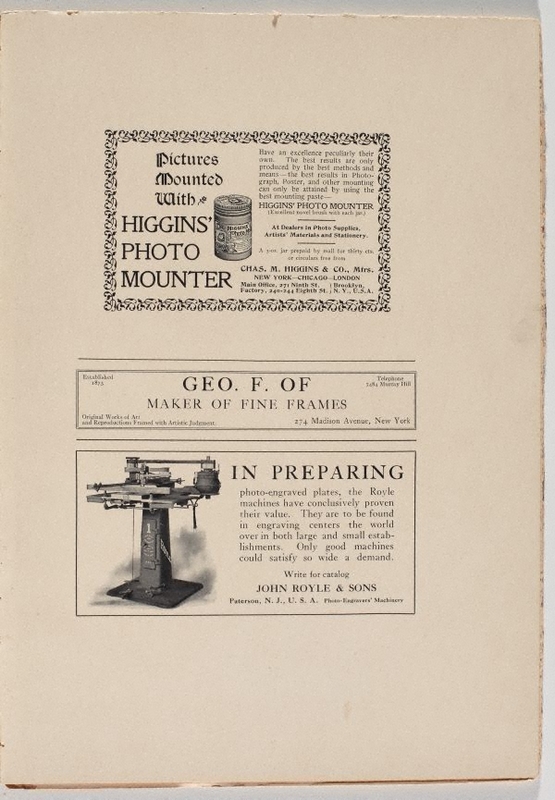 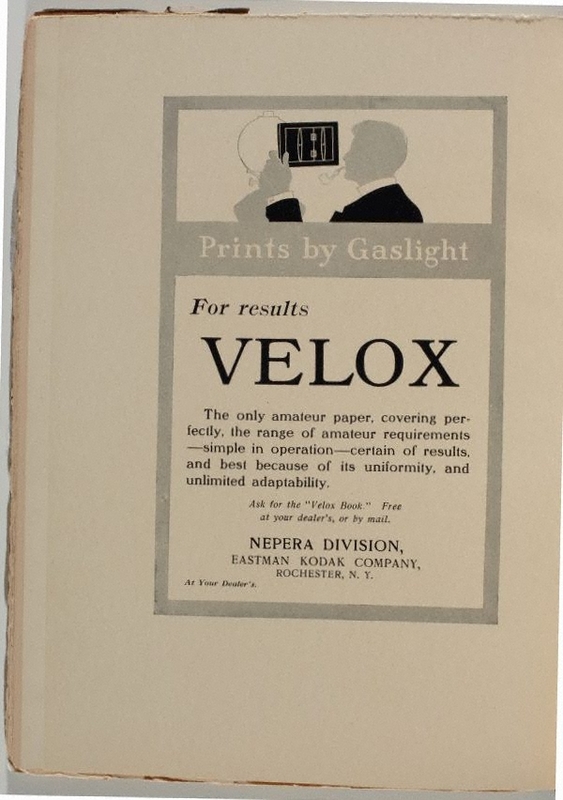 The annual subscription price was originally $4 but by the 1920s some issues were selling for $15 each. 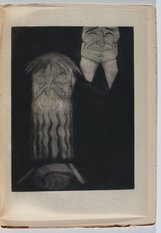 In 1930, after making sure the institutions he favoured had complete sets, Stieglitz burned the remaining unsold copies. 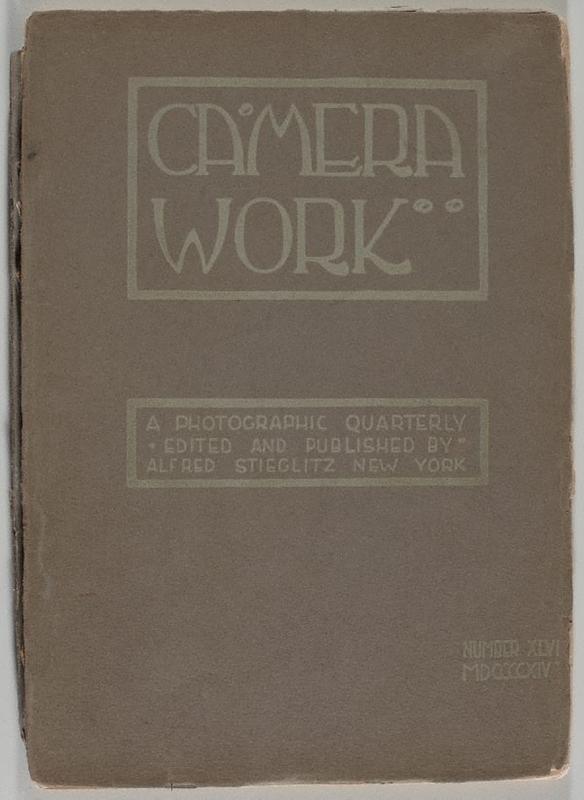 As a consequence good quality copies of ‘Camera Work’ are few and far between. 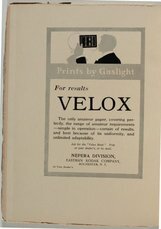 Those that are on the market are usually falling apart with some if not all of the gravures missing. 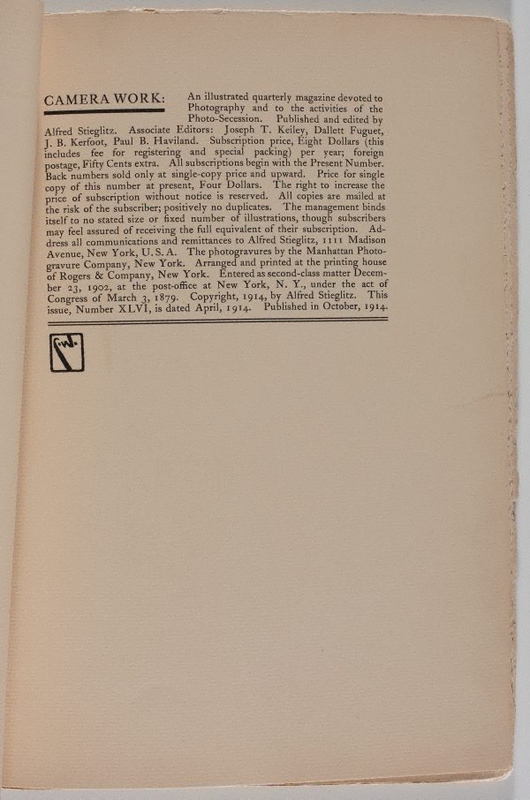 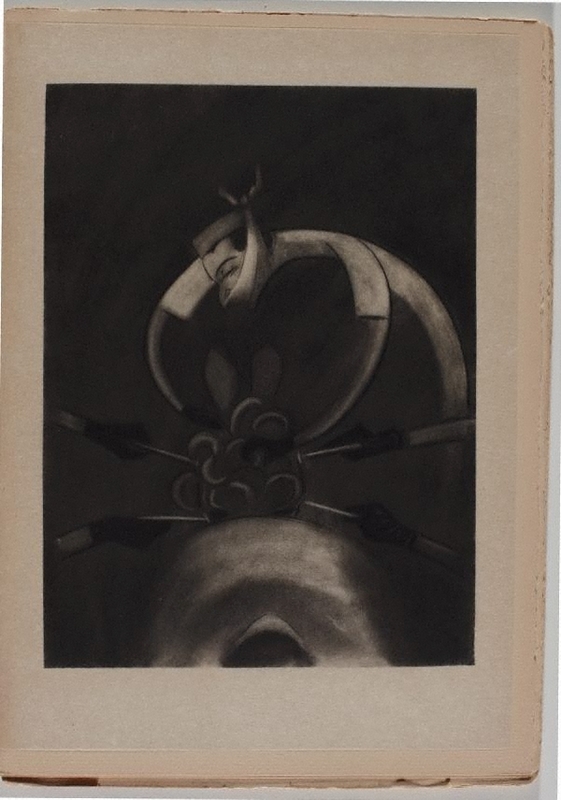 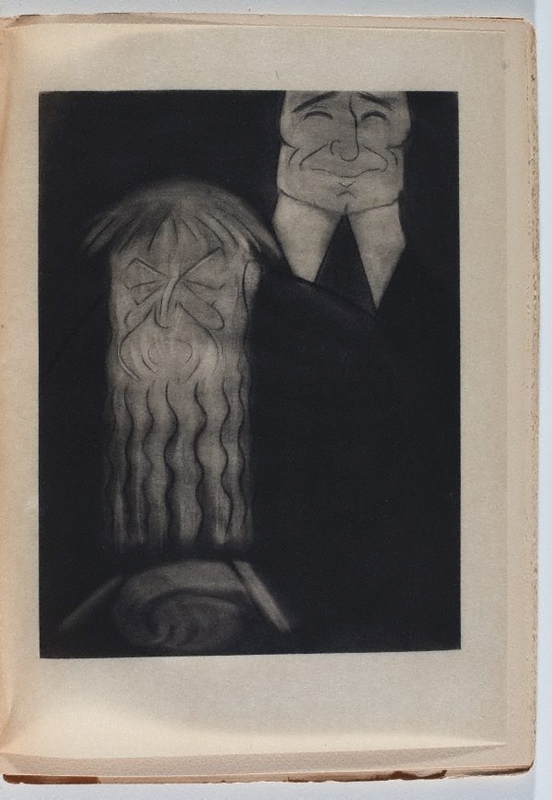 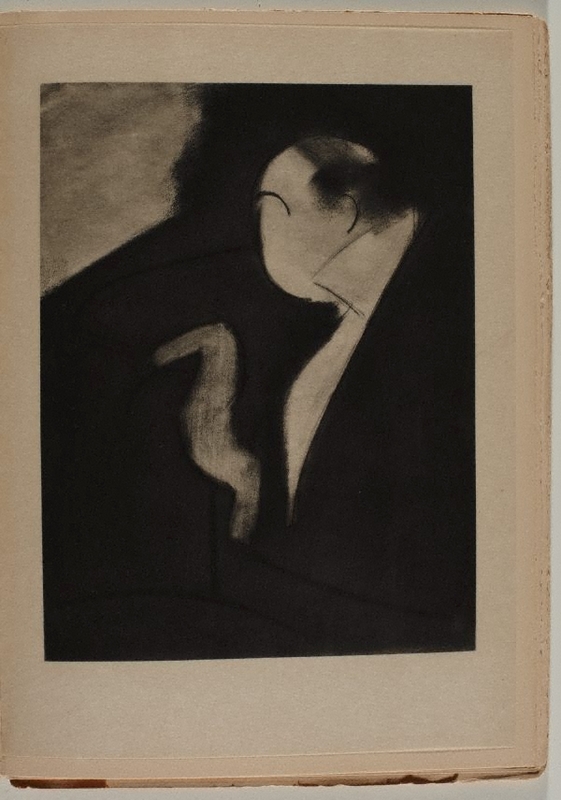 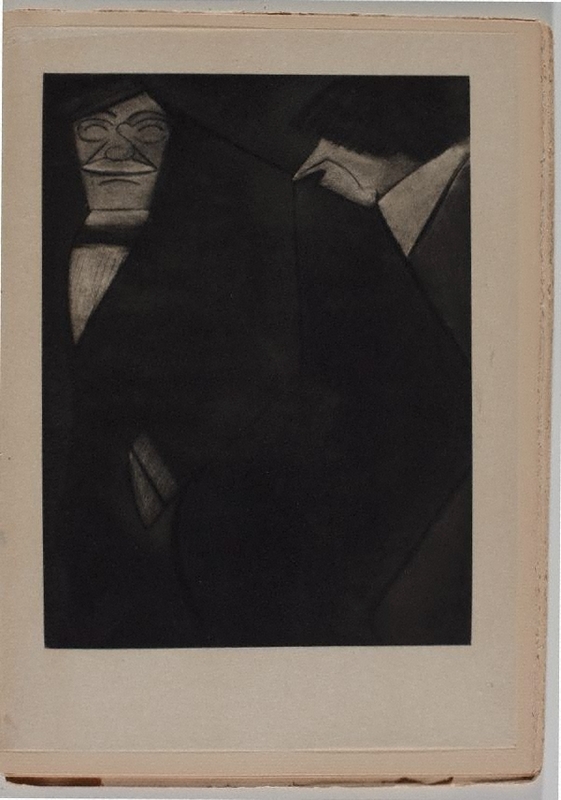 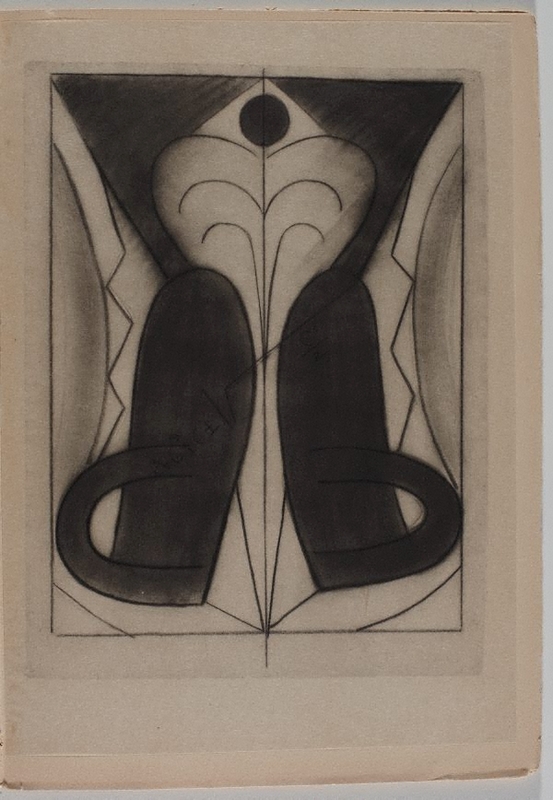 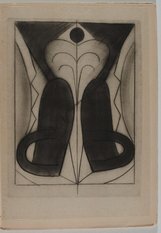 Unknown and Unknown (Editors), Alfred Stieglitz, Camera work: the complete illustrations 1903-1917 , 1997.